Herbert was born in Hong Kong. He obtained Bachelor of Social Sciences from The Chinese University of Hong Kong in 1988, with major in Economics and minor in Finance. After graduation, he joined Standard Chartered Bank Hong Kong as a manager in Treasury Division. During his 12 years successful banking career with Standard Chartered, he worked in various departments and built up great experiences in treasury operations, foreign exchange and interest rate trading, assets and liabilities management, marketing of treasury products to corporate and private clients. As an experienced treasury manager, he was later seconded to Macau and Taiwan Branches to develop treasury businesses over there. In 2000, he immigrated to Canada with his young family. In Vancouver, he worked for HSBC Bank Canada for two years, before changing his profession to accounting and taxation. 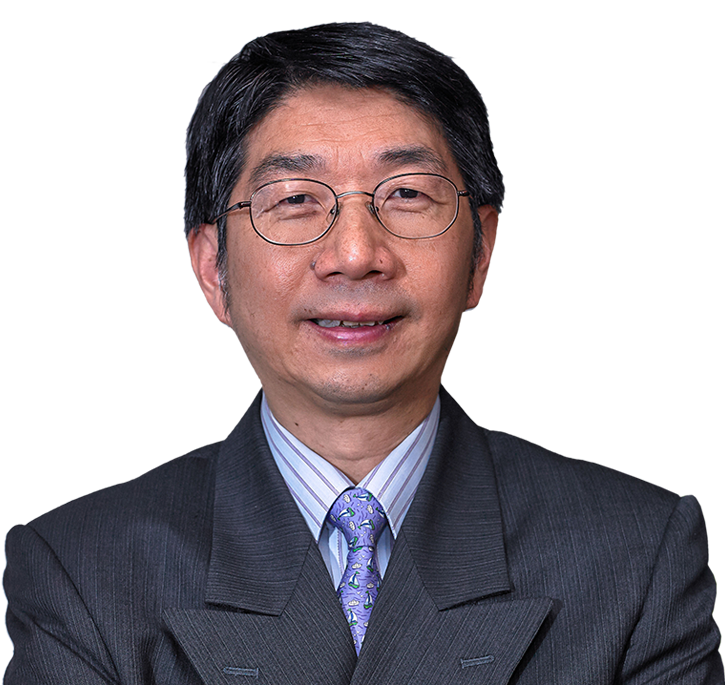 Herbert joined LLN Partners LLP CPA (previously known as Lam Lo Nishio, CPA) in 2007, and accumulated vast experiences in public practice over the years. He was a guest speaker for Chinese Real Estate Professionals Association of BC on Capital Gains on Real Estate Investments in 2012. He was promoted to partner in 2017. His preferred practice areas include real estate, financial planning and tax planning for owner-managed businesses, non-resident investments in Canada, pre-immigration tax planning, declaring non-resident of Canada, and Speculation and Vacancy Tax (SVT) Declaration.